In previous articles we talked lots about social gambling, live dealer casinos and casino white labeling , but today we want to talk about a crucial component for any gambling business. We all know that lots of online gambling operators who work without a proper license and they get by pretty well. Some companies even make a living through legalizing sketchy gamblers, saving them some time and maintenance expenses, and basically giving them a fast-track ticket to the business. Looks like an easy way to accumulate some quick profit, but there are more disadvantages of going underground than you might think – some countries are very serious when it comes to illegal gambling (even online), so your dreams of wealth could easily end up in a jail cell. There is no need to risk working in the shadows when you can make this legal and easy, with certain countries even offering very liberal gambling jurisdictions. Choose countries that meet your current needs and possibilities. Do research on gambling jurisdictions: their requirements, costs, taxation policy and application processing time. You can speed up research by consulting with a lawyer. Start preparing personal documents in advance. You’ll need a copy of your passport, proof of address, a criminal background check and a reference from your bank. Make sure your casino software meets jurisdiction requirements. Prepare a list that includes detailed descriptions of software functionality and games, agreements with software providers and a certificate of the RNG. Check if the online casino website contains information required by your gambling jurisdiction. Many gambling jurisdictions check for information on terms and conditions, responsible gambling, self-exclusion policy, withdrawal policy, etc. Every country has different rules when it comes to gambling regulation. Gambling laws – much like all country laws in general – tend to vary from country to country. In many places, such as the UK, gambling is heavily regulated by both government and non-government organizations to ensure that people are safe from scams. Some countries are very strict on gambling laws, thus making operators turn to cheaper and less regulated jurisdictions. You should consider offshoring if you get caught in a situation where starting a gambling service in your home country is just too expensive and difficult. Getting an online gambling license abroad could be a lot easier and faster. 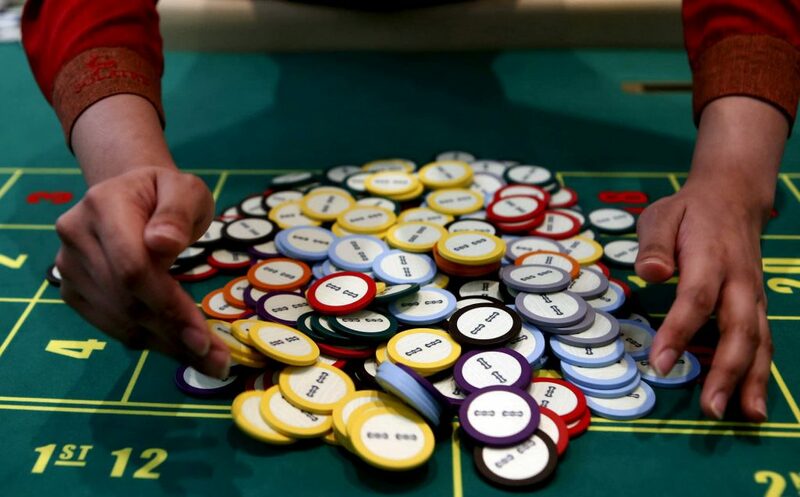 However, each offshore area has its own rules and laws, and the cost of the gambling license may vary from several thousand dollars to hundreds of thousands. Before making the final choice, you need to consider all nuances of gambling jurisdictions. Here is a list of popular locations for offshoring your online casino. Setting up a gambling service in this island country can be very costly. The application fee is $15,000 and the annual cost for obtaining an interactive gaming license is $100,000. On average, the application process takes up to 2 months. You can get two types of licenses: one for interactive gaming companies including online casinos, and the second one is for interactive wagering companies. Before opening an online casino you have to reserve of no less than $100,000. This will act as a form of security for your website players. The annual monitoring system fee is $25,000 per license. Plus, similar to health warnings on cigarette packages, it is obligatory to place a website banner warning users about compulsive gambling and about contacting organizations that can help them to deal with their addiction. 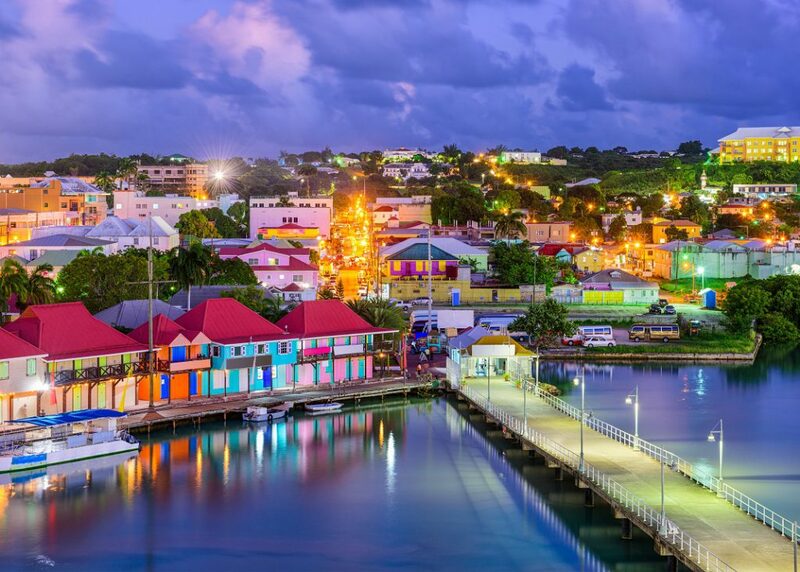 Curacao is the fastest and cheapest solution to open an online casino. Getting a gambling license takes just 6 weeks. You can apply for a master license covering all game types, software providers, and product operators, or you can get a sublicense to work under the auspices of the master license. The application fee is just about €2,000; the monthly license support fee is €1,500. If your gambling business is registered in another country, you can apply for a special Ezone permit to benefit from a low net corporate income tax rate of 2%, and a 0% tax rate on gross bets. Curacao is a good choice for businesses who want to open their online casino as soon as possible. They can get a fast Curacao online gambling license while waiting for the approval of their application in another gambling jurisdiction. 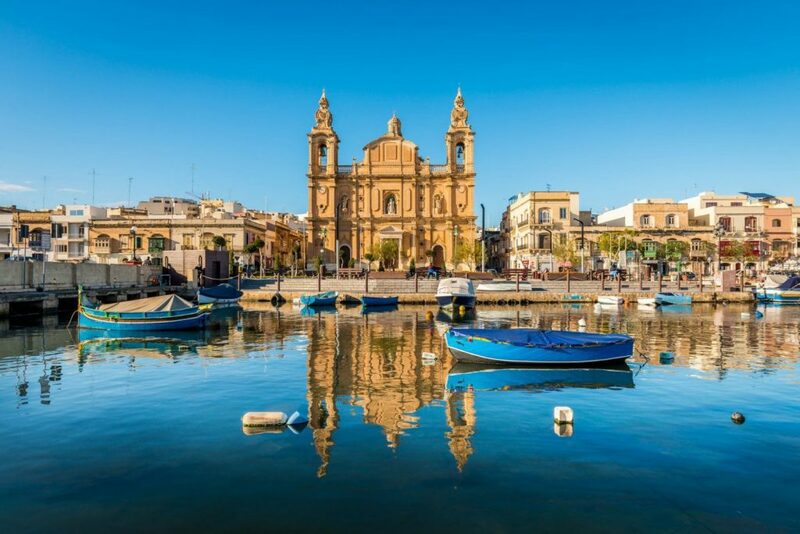 An independent republic and a member of the European Union, Malta is a large and reputable gambling jurisdiction offering affordable rates. The gaming taxes in Malta can vary depending on the class of your license. In general, online casino-style games require a Class 1 license. In this case, the gaming taxes are €4,660 per month during the first six months, and then they rise to €7,000 per month. The minimum share capital required for a Class 1 license is €100,000. The license application process is quite long because you need to go through five stages including several compliance audits. You’ll need to provide your personal and financial information and business plan with a detailed review of marketing strategies and growth targets. 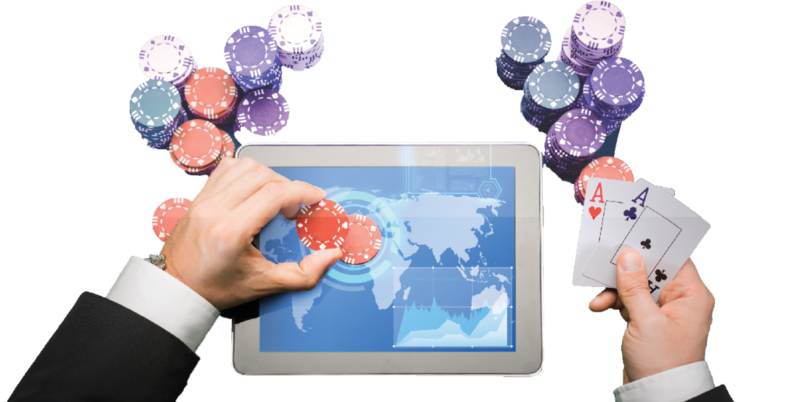 Montenegro has been offering gambling licenses for online casinos, sports betting, poker games, etc. since 2012. They have a special “all-in-one” service packet that includes all operational costs for opening and registering your business, getting a license and payment processing. The package fee is €25.000 for the first year and €15.000 for each successive year. Montenegro offers a fast and easy license application process. A new business can be registered just for two days, and there is practically no minimum capital requirement to form a limited liability company and get an online gambling license. Another advantage of the Montenegro jurisdiction is a low 9% corporate and personal tax rate. The Isle of Man is an independent self-governing island providing a stable environment for gambling businesses. The Gambling Supervision Commission offers 3 levels of a gambling license: Network Services license, full license and sub-license. The full gaming license is a single license for your gaming business – the application fee is £5,000, the annual fee is £35,000. The licensing process takes 10-12 weeks. In order to gain a gambling license, the business should be registered in the Isle of Man and all related casino servers must also be hosted in the Isle of Man. The island offers an attractive 0% corporation tax rate, but you will need to pay the gambling duty – 0.1- 1.5% depending on the gross profit. If you are looking to open an online casino in Panama, you should know that the laws here allow operators to be exempt of all taxes – as long as the income comes from outside Panama, there are no taxes, including income tax, sales tax or VAT. Offshore companies are also not subject to foreign exchange control, but operators must monitor game payouts and make sure that records of all transactions are available for inspection by the Government. More than that, all operators must comply with international money laundering regulations. An online gambling license costs $40,000, and the additional annual fee costs $20,000. The license lasts for 7 years. Gibraltar has very good grounds for starting a gambling business. The cost of the license depends on the gambling type and the company structure – it may be between $30,000 and $70,000. The license is issued for 5 years with the annual extending cost around $2800. Seems like the gaming license is pretty expensive, but the main advantage of this jurisdiction is taxes. Gambling business tax is 1% from revenues. Moreover, tax can’t be higher than £425,000 and lower than £85,000 per year. This tax is very profitable and almost zero for huge companies with higher revenues. Getting an online gambling license can be tricky if you lack understanding on how certain jurisdictions work. It’s very important to prepare in advance and get your paperwork ready before applying. Don‘t forget that your software, finances and reputation will also be under the scope, so make sure everything is clear – it‘s better to get ready in advance than waste time gathering documents and choosing countries. Every country is different when it comes to gambling laws; that‘s why your goal is to choose a state that meets your specific needs. Choosing a country with liberal gambling laws might be beneficial, because you‘ll likely save time and money on processing and maintaining a license.